WAS $449.99 NOW $199.99 For A Limited Time Only! 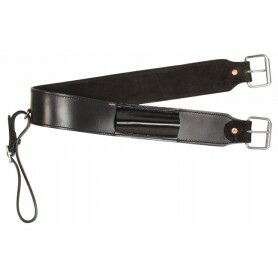 This is a beautiful black and silver cordura saddle is the perfect classic design! 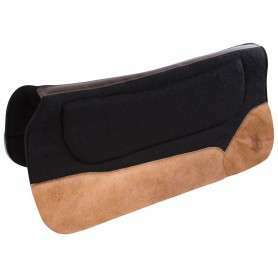 The saddle is extremely lightweight and will be perfect for any rider looking for a good lightweight saddle. Because the saddle is water proof, it is a breeze to clean up; just wipe with a damp cloth. 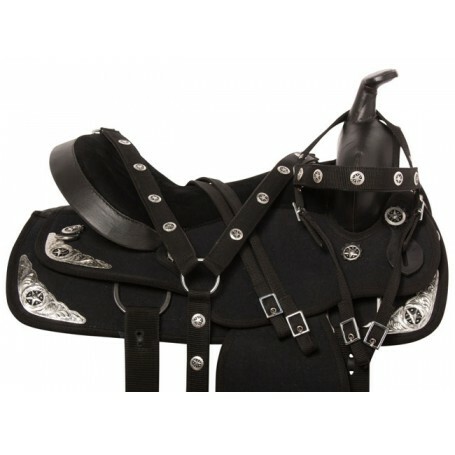 This saddle features a thickly padded seat and etched silver corner plates with Texas stars. 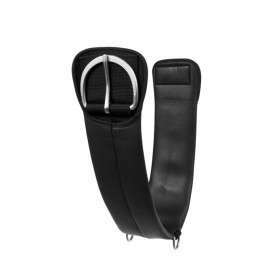 The saddle has a nylon bind around the corners making it tear proof and the double reinforced cordura material makes this a sturdy saddle set. 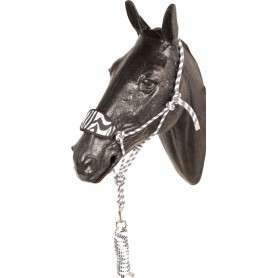 It comes complete with a matching head stall, breast collar, and reins while supplies last! 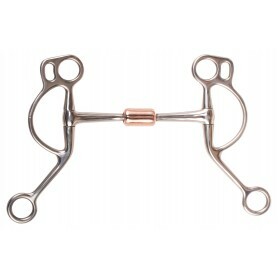 Don't miss your chance to get this great saddle at less than what your local tack shop can buy it for! Cinches are NOT included.